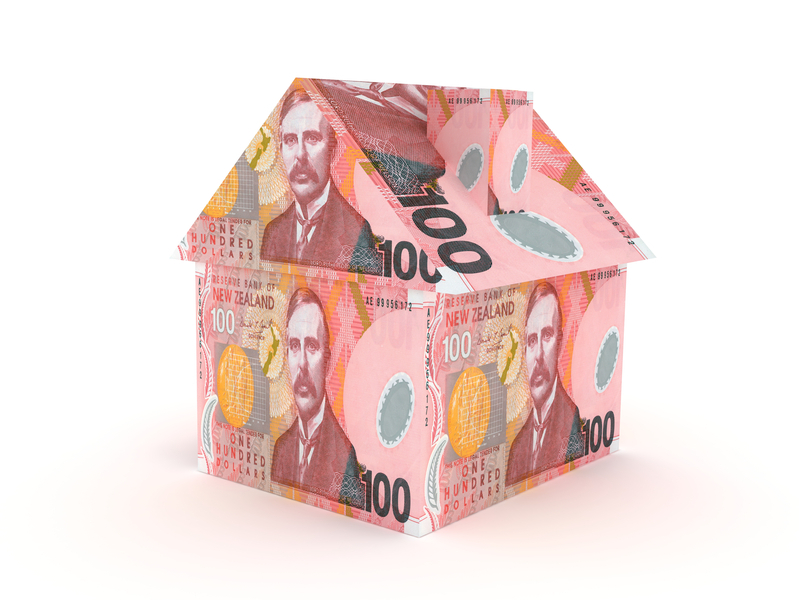 First home buyers have accessed more than $500 million in KiwiSaver funds and Government grants in the past year to help them buy property. But rising house prices continue to lock Kiwis out of the market. Since changes to the KiwiSaver HomeStart scheme, there has been a “phenomenal” increase in the scheme’s uptake, building and housing minister Nick Smith says in a media release. On 1 April 2015, the Government increased housing price caps for the KiwiSaver HomeStart scheme allowing first home buyers to borrow towards more expensive properties (see table below for caps). The number of first home buyers using the grant increased by 6676 in the year ending March – from 6357 to 13, 054. The total amount received from the grant increased by $34 million over the same period – from $26.4 million to $60.4 million. The Housing New Zealand grant is a subsidy towards these property types: fee simple, stratum estate, cross-lease, leasehold or Maori land. The number of New Zealanders tapping into KiwiSaver to buy property has increased by 16800 in the past year – from 14, 600 to 31, 400, in the year-ending March 2016. The amount of KiwiSaver funds used to buy homes has increased by $272 million – from $214 million to $486 million – over the same period. “Record low interest rates are making home ownership more affordable but the challenge with the increase in house prices is securing the funding for a deposit,” Dr Smith says. House buyers still need a 10% deposit, even if they are eligible for the grant. First home buyers have accessed a total of $544 million in KiwiSaver and HomeStart grant funds. Who is eligible for the KiwiSaver HomeStart Grant? After 3 years of contributing to KiwiSaver, some members are eligible for a KiwiSaver HomeStart Grant of $3000 to $5000 for individuals and up to $10,000 for couples. If you are building or purchasing a new home, or land to build a new home on, then the grant is doubled to $10,000 for individuals or up to $20,000 for couples. To be eligible for the grant your annual income can’t exceed $85,000 for individuals or $130,000 for couples. Who can use KiwiSaver to buy a property? 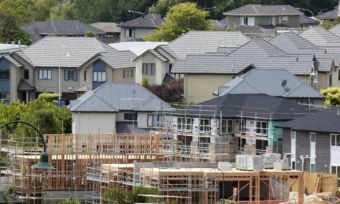 First home buyers who don’t qualify for the subsidy can withdraw their own and their employer’s KiwiSaver contributions regardless of their income. They just can’t withdraw the $1000 kick-start. The Government makes an annual contribution towards your KiwiSaver account, known as a member tax credit, as long as you are a contributing member aged 18 or over. Member Tax Credits stop when the KiwiSaver scheme member reaches the age of eligibility for superannuation, currently 65 in New Zealand. The Government provides further guidance on Member Tax Credits. There are also other grants available for first home buyers, so it’s worth checking your eligibility. You have to be 18 years of age or older to be eligible for the grant and not already own any home or land. You can only get the HomeStart Grant once and you’re ineligible if you have received the KiwiSaver deposit subsidy before. You need to be a member of a KiwiSaver scheme and contributing the minimum of 3% of your income, or 3% of the minimum wage for non-earners, or 3% of your yearly benefit for beneficiaries. 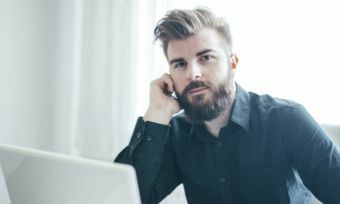 Sole buyers can earn a maximum of $85,000 a year, couples can only earn a combined income of $130,000 a year to be eligible. The grant is a subsidy towards the following types of property or land arrangements: fee simple, stratum estate, cross-lease, leasehold or Maori land.